The 51-year-old actor, Nicole Kidman, wowed fans when she arrived at the Critic's Choice Awards wearing a skintight black dress. The 24th annual event took place on Sunday, and Kidman wore a stunning strapless creation designed by Armani Prive. The two-tone dress features a flare at the one side — the white slit contrasted in perfect balance to the black bust. Photos can be viewed below. Kidman accessorized with a black handbag and diamond jewelry while completing the look with a pair of black high heels. She wore her blonde hair in a half-up, half-down style with loose waves, and coyly tucked a strand behind her ear while posing on the red carpet. Also in attendance was Rami Malek, most famously known from his roles in "Gilmore Girls and "Mr. Robot," and now "Bohemian Rhapsody." 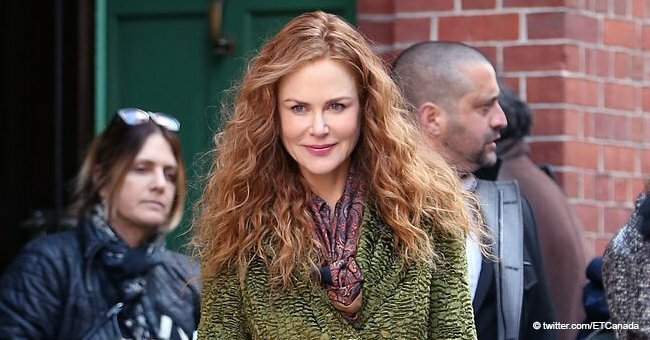 Kidman and Malek were seen hugging each other, and ET News joked that "Malek finally got Nicole Kidman's attention [...] so nothing can stop him now." 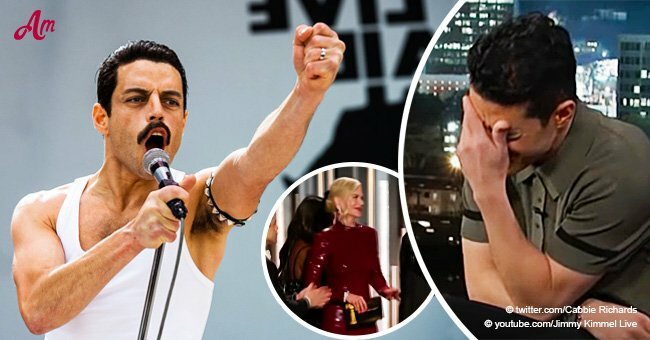 Malek, who portrayed Freddie Mercury in Bohemian Rhapsody, tried to speak to Kidman on stage at the Golden Globe – twice, in fact – but she ignored him. Nevertheless, he didn't let that spoil his evening and graciously accepted his award. Malek thanked the late Mercury "for giving me the joy of a lifetime." He didn't even realize that it was a "snub" until Jimmy Fallon showed him the footage. Malek said he had known Kidman for years so didn't make anything of it. Kidman said in a recent interview that if she met Urban when they were younger, they could have had ten children. Nevertheless, she added that she's blessed. 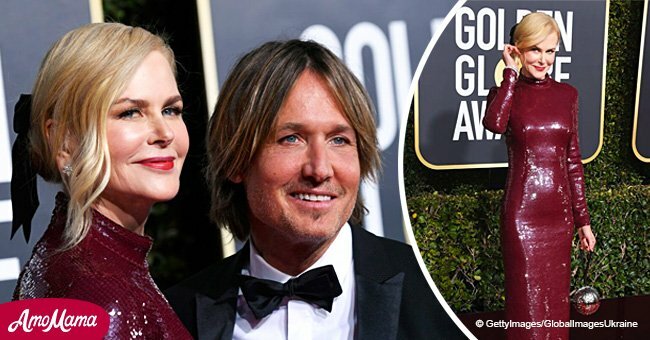 The duo raises their children in Nashville, away from the toxic glitz and glamor of Hollywood, with Kidman saying her roots "are deeply embedded" in the music capital. 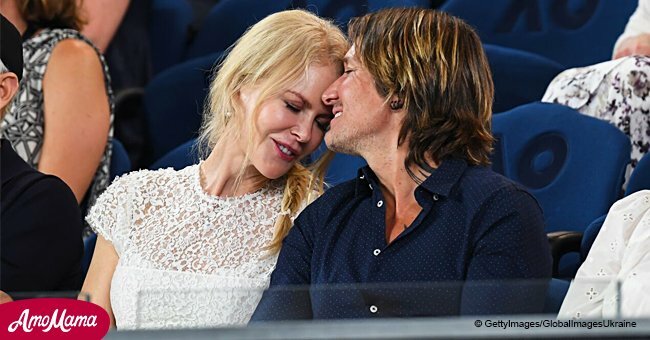 Kidman also shares two children with her ex-husband, Tom Cruise: the 26-year-old Isabella and 24-year-old Connor. 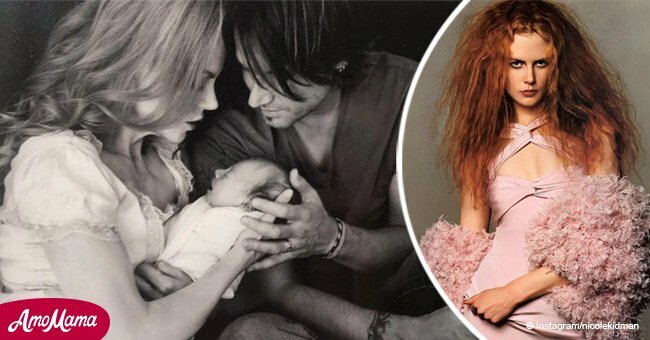 The starlet keeps her children away from the limelight and hardly ever shares their photos on social media. Read more on our Twitter account, @amomama_usa.